and music created from our CORE. Minerva PH and 1 other like this. Innercore has added a new profile photo. RiDz Solomon is now friends with Innercore . 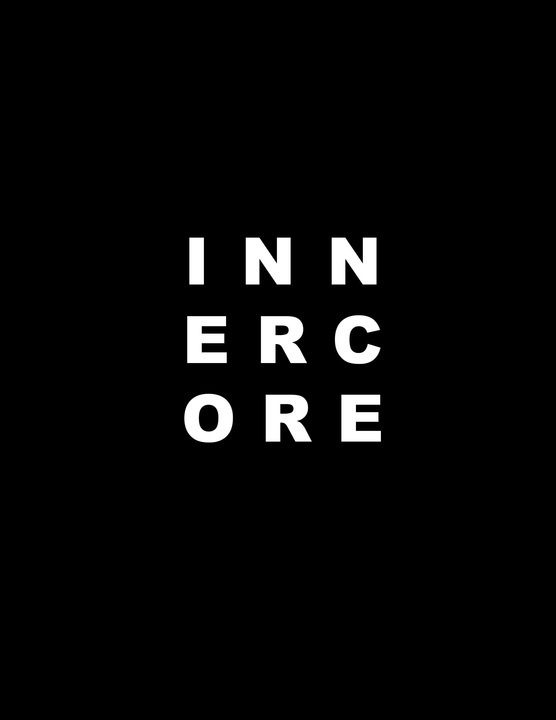 Innercore has just signed up. Say hello!